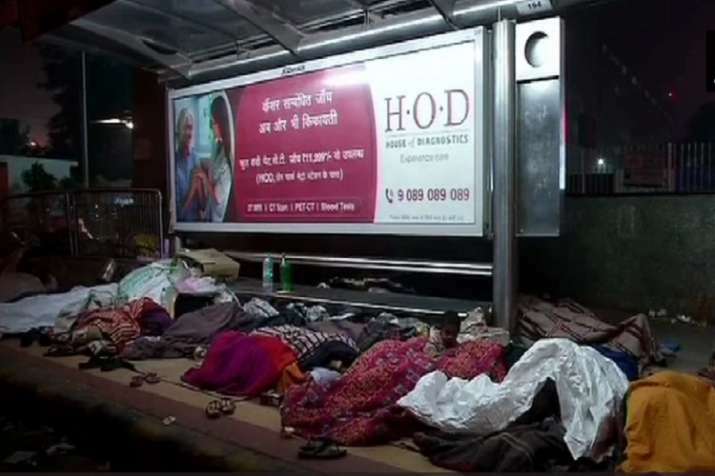 As cold weather conditions grip the national capital, it has become an ordeal for the city's homeless to survive the chilly nights. The minimum temperature dipped to 4.7 degree Celsius, which is three degrees below the normal at this time of the year. Friday was the coldest day of the season for the city at 4 degrees Celsius.